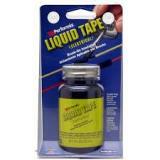 Performix Liquid Electrical Tape, Black, 4oz. 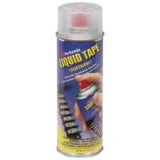 Performix Liquid Electrical Tape, Red, 4oz. Performix Spray Electrical Insulation(Tape), Black, 6oz. Performix Spray Electrical Insulation(Tape), Clear, 6oz. Performix Super Grip, Clear, 12oz. 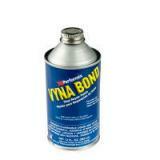 Performix VLP(Leather & Vinyl Repair), 1oz. Plasti Dip Blaze, Blue, 11oz. Plasti Dip Blaze, Green, 11oz. Plasti Dip Blaze, Orange, 11oz. Plasti Dip Blaze, Pink, 11oz. Plasti Dip Blaze, Purple, 11oz. Plasti Dip Blaze, Yellow, 11oz. 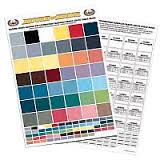 Plasti Dip Camo Black, 11oz. Plasti Dip Camo Brown, 11oz. Plasti Dip Camo Green, 11oz. Plasti Dip Camo Tan, 11oz. 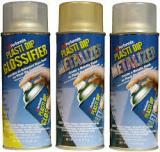 Plasti Dip Metalizer, Copper, 11oz. 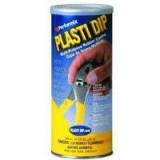 Plasti Dip Metalizer, Gold, 11oz. 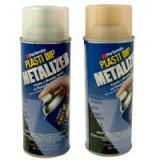 Plasti Dip Metalizer, Silver, 11oz.